Where once centrist institutions and their agents-cops and docs, soldiers and scientists, as well as educators, politicians, and "experts" of every stripe-were glorified by mainstream Hollywood, the heroes of today's movies and TV, whether far right or far left, have overthrown the old ideological consensus. Many of our shows dramatize extreme circumstances-an apocalypse of one sort or another-that require extreme measures, such as revenge, torture, lying, and even the vigilante violence traditionally discouraged in mainstream entertainment. 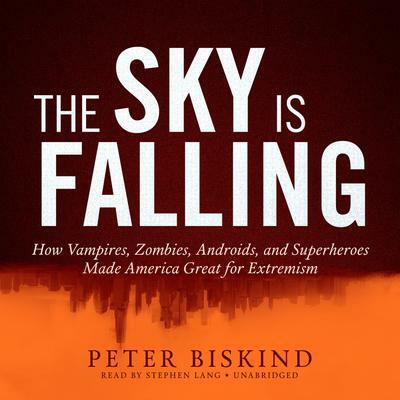 In this bold, provocative, and witty cultural investigation, Biskind shows how extreme culture now calls the shots. It has become, in effect, the new mainstream.